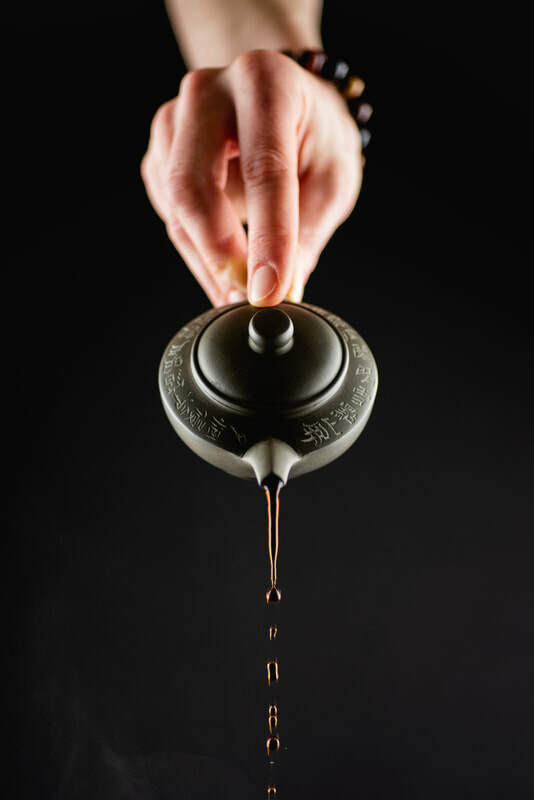 Gong Fu, or "Great Skill", is a ceremonial style of brewing tea focused on the myriad variables that influence that perfect cup. 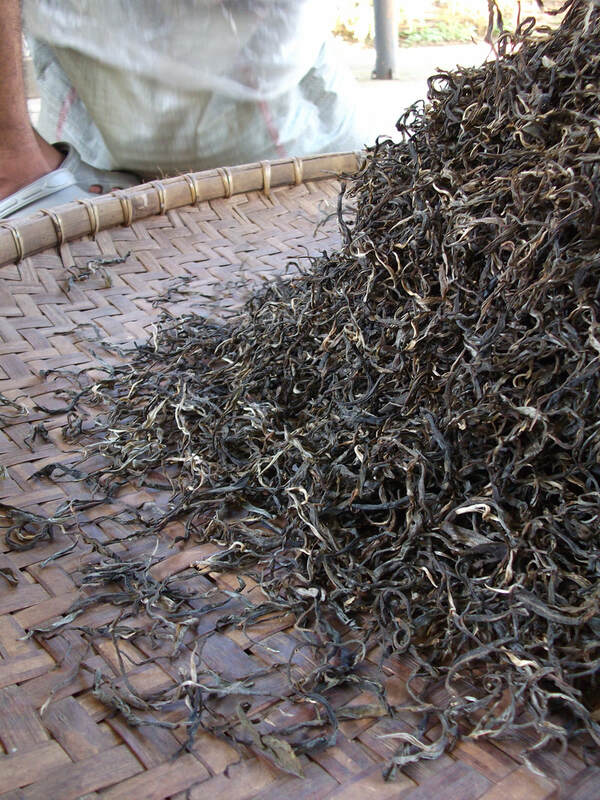 Whether drinking tea on your own or with friends, the tea reminds us to focus on the present moment. 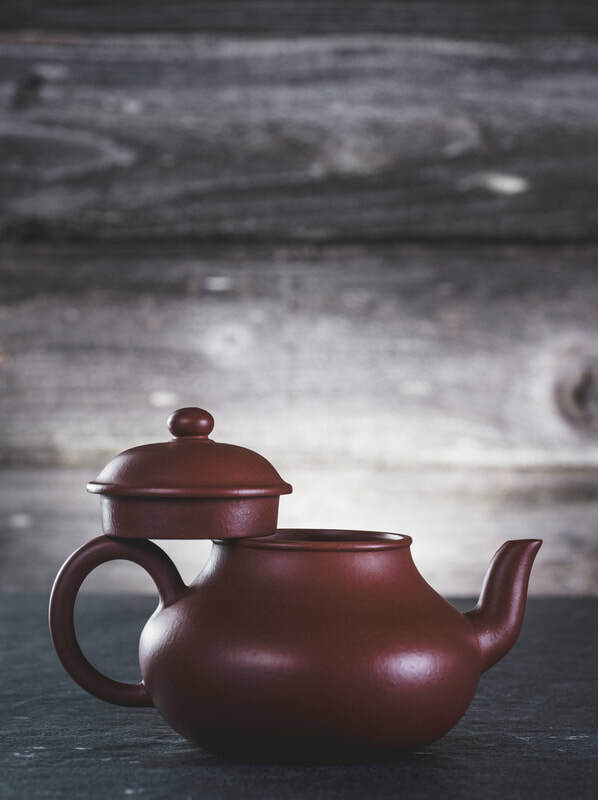 Please enjoy our selection of fresh and aged teas, zisha teapots, and tea tools.